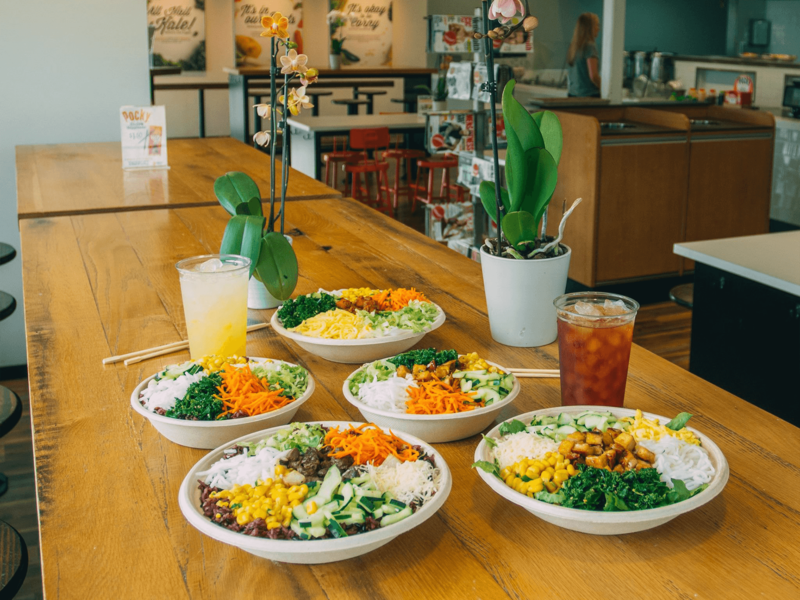 At Bibibop Korean-inspired cuisine meets healthy fast casual. Serving a flavorful mix of rice, proteins and fresh veggies. Always fast, always delicious.